Paul McDonald has had a jam-packed past few months. 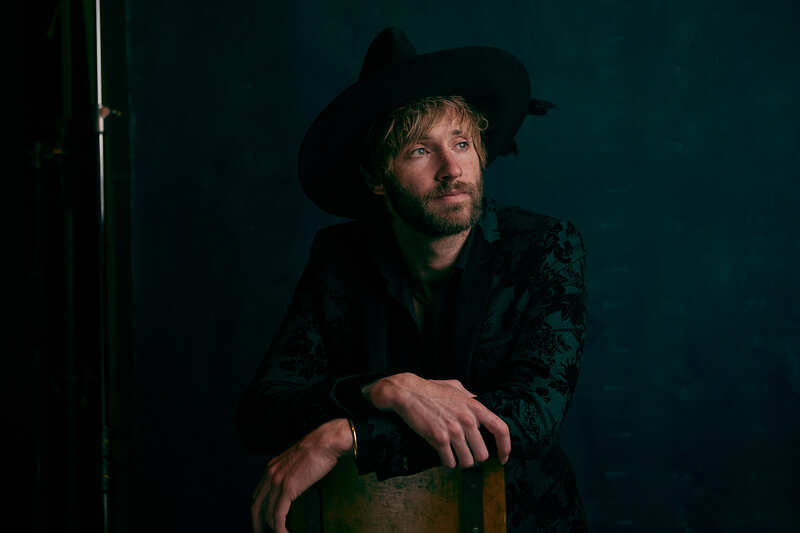 From the release of his debut LP Modern Hearts to the start of his headlining tour, the Nashville-based artist has had a lot to celebrate. We got to chat with the newly solo artist about his favorite tunes to bump while on the road. From James Blake to Jackson 5, it’s impossible not to love the tracks he’s had on heavy rotation as of late. Follow the “Hold On” artist’s playlist below, and make sure to Track him on Bandsintown for a chance to see him in your city! "First thing we listened to when we started the run was the most recent Howard stern interview where Billy Corgan discusses the shape shifter that he met." "This whole record is great. One of the best live bands." "This whole band is mega players. Such a fun live show." "The concept of this whole record is super interesting." "Takes me back to Life Aquatic. He’s great." This was a new one that I had never heard... DJ’ed by our tour manager - really cool stuff. "He’s brilliant. One of my favorite artists." "Michael Jackson was like 9 years old when he sang this...holy smokes. Listen to that vocal." "I haven’t heard this one in a while and we busted it out. Timeless song."